2. Writing is my passion. I would love to do a career where I can use my passion. I am more of a creative writer . 3 I admire Maya Angelou for her simple language and the force with which it effects the reader. Her life is very inspiring as well. 4 I am a hopeless romantic. I do believe in a happy endings , I take refuge in an imaginary world but do not separate myself from reality completely. 5 I consider myself lucky to have what I have, I do not want to spoil what I already have. I am lucky I am alive , I believe I have what it takes to change frowns to smiles. 6 I enjoy solitude , music is another indispensable part of my life. I am not a good singer though :p.
7 I am a good listener , I can lend you my ears when you just want to be heard. I can express myself more through writing than through speech. 2 Thank the person who nominated you . 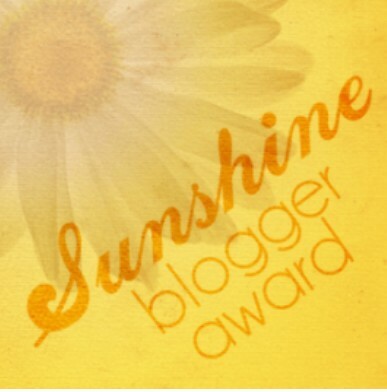 4 Nominate 5 bloggers and notify them through comments. Thank you 🙂 I am from Kerala ,India. :) What about you?